Precious gems worth £1 million stolen from jewellers in a Hatton Garden style heist will probably be cut up and shipped abroad, an expert has said. 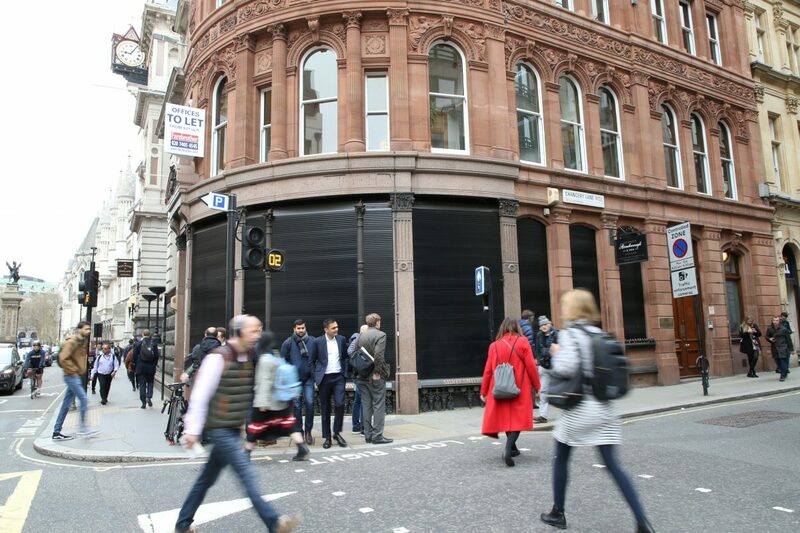 Burglars drilled into a high end store in Fleet Street, central London and made off with the jewels as runners taking part in a half marathon masked the noise last Sunday. It is believed the gang tunnelled their way into George Attenborough & Son Jewellers from a neighbouring betting shop before escaping with valuable pendants, bracelets and rings. But an expert from the world’s largest private database of lost and stolen antiques and collectables said the gemstones may never return to the historic jewellers if they are sold to be re-cut or scrapped by overseas traders. Katya Hill, managing director of The Art Loss Register said it is likely the burglars will sell the gemstones separately to traders across the world to make it almost impossible to identify the stolen goods. She said: “Burglars plan these types of attacks for financial gain. “They usually sell them off separately to make it harder for them to be identified, often taking them abroad where they are less likely to be recognised. “If they are broken up then they lose some of their intrinsic value as antique items, although there would still be a net benefit to the criminals. “Some gemstones are also re-cut to create a new stone with different characteristics. “Many jewellery items are already difficult and often impossible to uniquely identify if they are generic. Ms Hill added the precious gemstones worth thousands of pounds each will either be sold to overseas traders or scrapping companies. She said: “Whole pieces may be sold to buyers such as preowned jewellers or pawnbrokers. “Or they can be broken up and sold to companies that reclaim or refine metals and scrap jewellery. 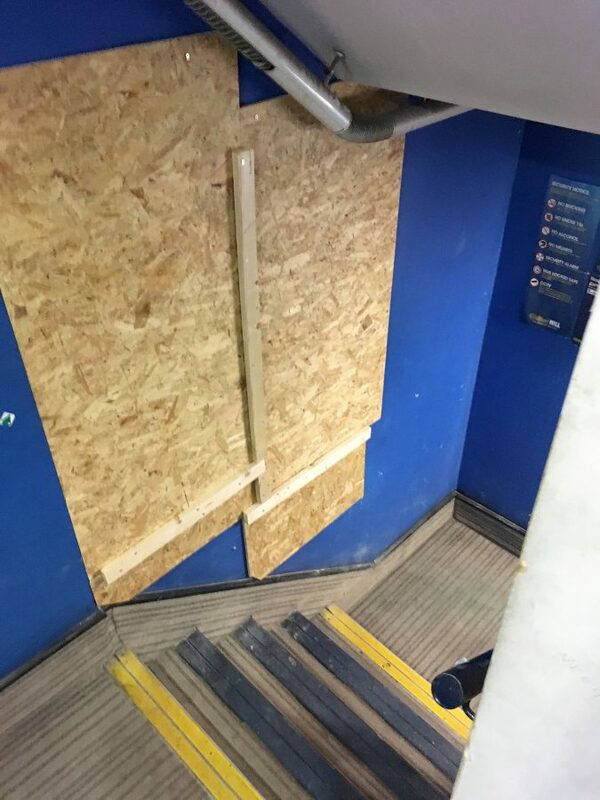 It is thought the gang of burglars drilled their way into the jewellers via a hidden passage which connects to a William Hill bookies next door. Police officers were alerted to the robbery which resembles the Hatton Garden heist in the early hours of Monday morning. In spring 2015 four pensioners drilled into a safety deposit company in the central London jewellery quarter and made off with almost £200 million worth of gems. 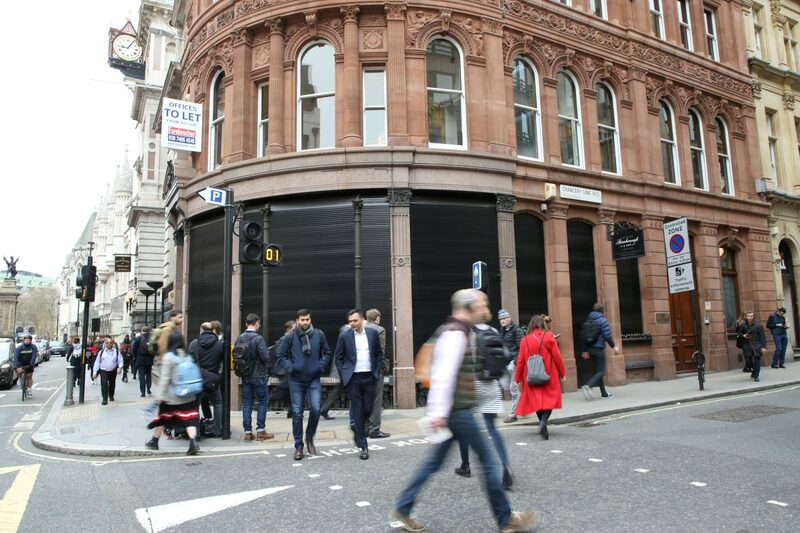 A police spokesman confirmed an investigation into the Fleet Street robbery is underway but no arrests have been made yet.